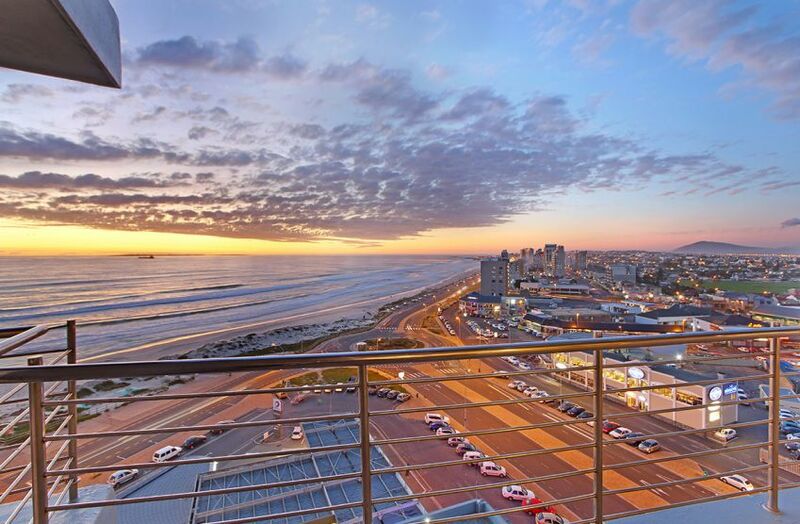 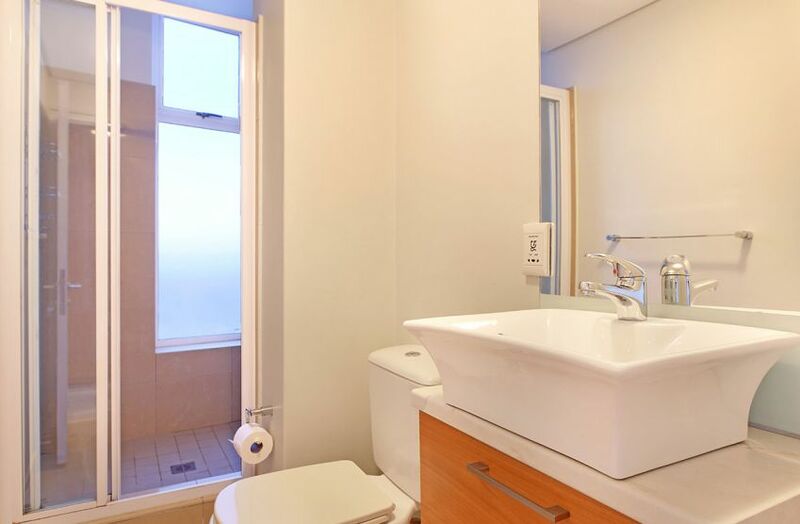 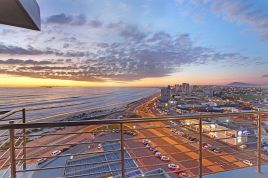 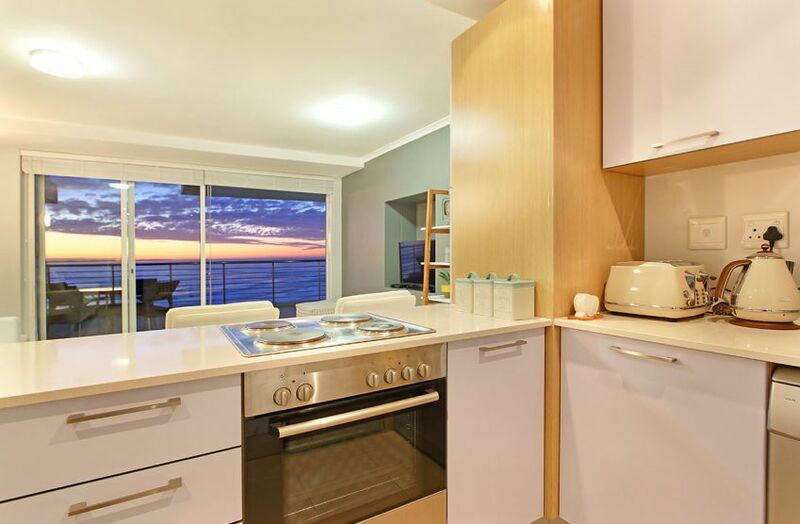 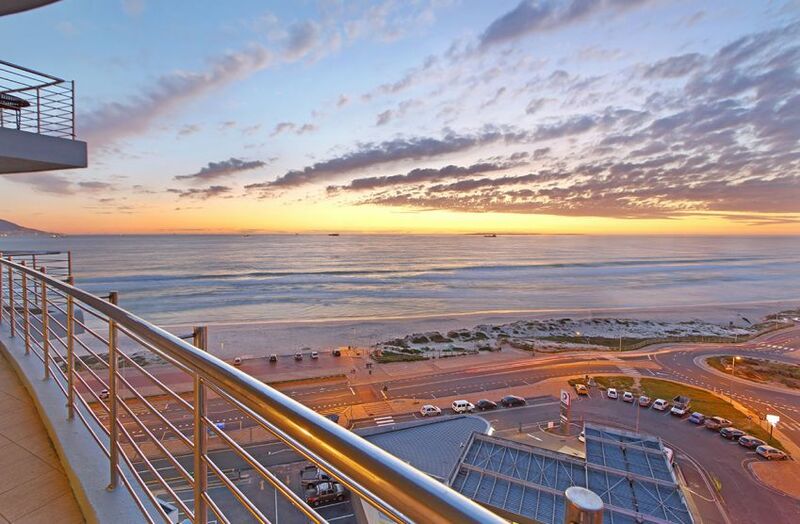 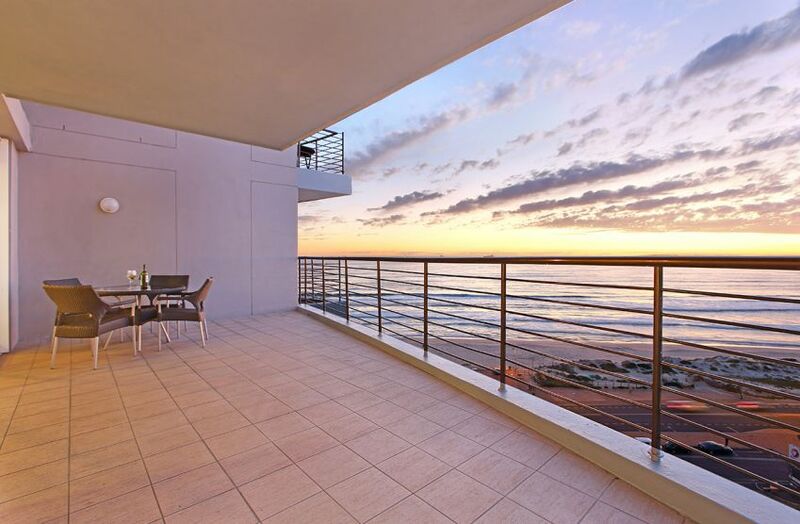 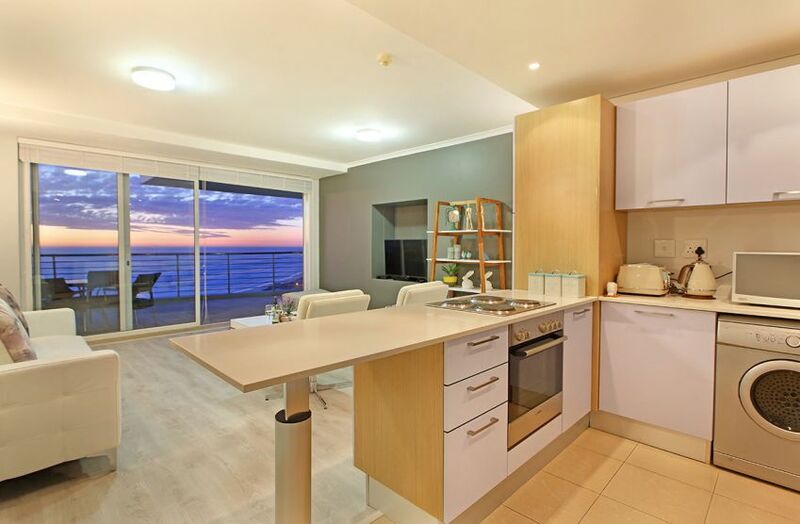 Rent the luxurious 2-bedroom apartment that is Horizon Bay 803 for a pleasurable stay in Bloubergstrand. Sleeping 4, this rental includes numerous features, a stunning amount of space and fantastic views. 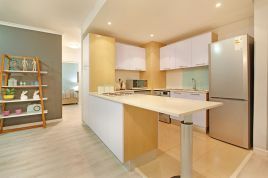 The spacious main interior features an open-plan kitchen and lounge. 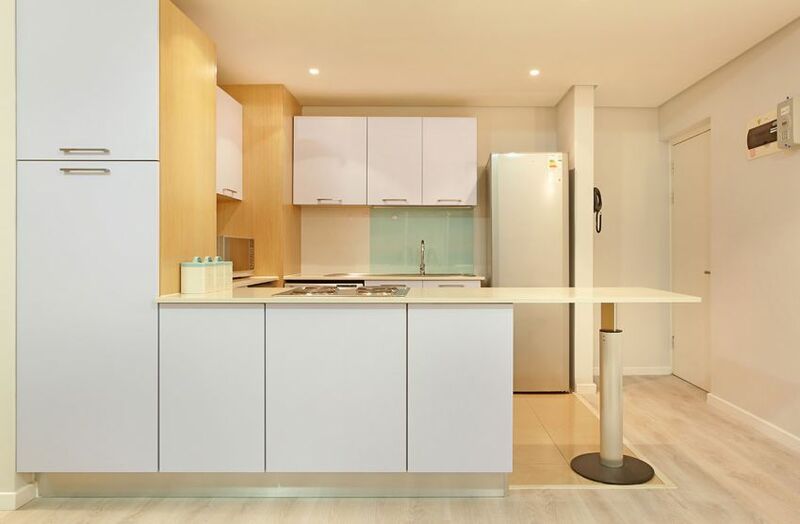 The modest yet stylish kitchen consists of all the necessary appliances and utensils to ensure a private and satisfying self-catering stay. 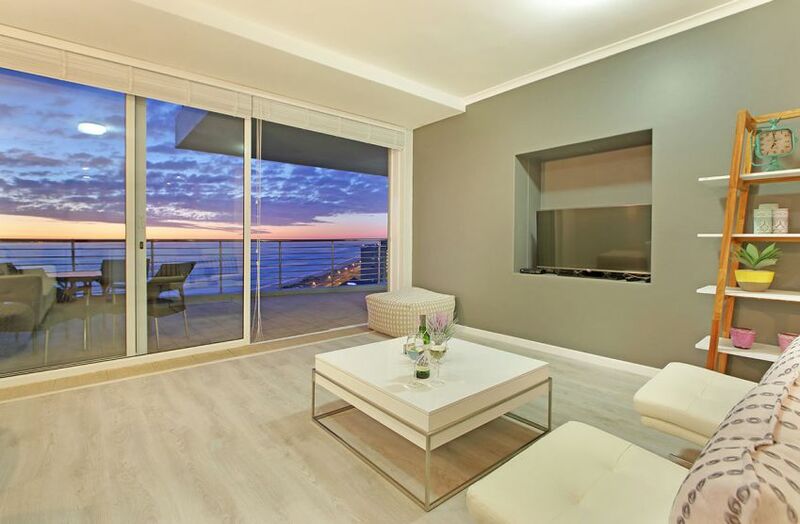 The spacious lounge with minimalistic decor offers a wealth of luxurious seating, facing a large flat-screen TV complemented by a selected DStv bouquet, and leads out to the balcony. 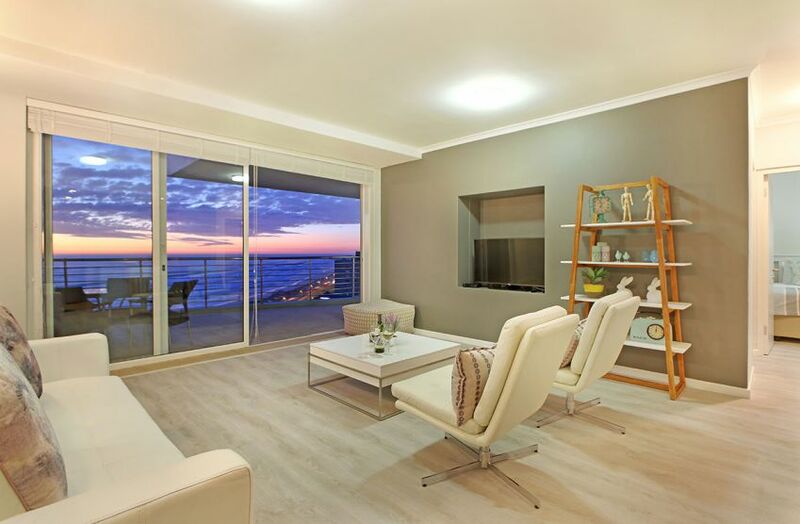 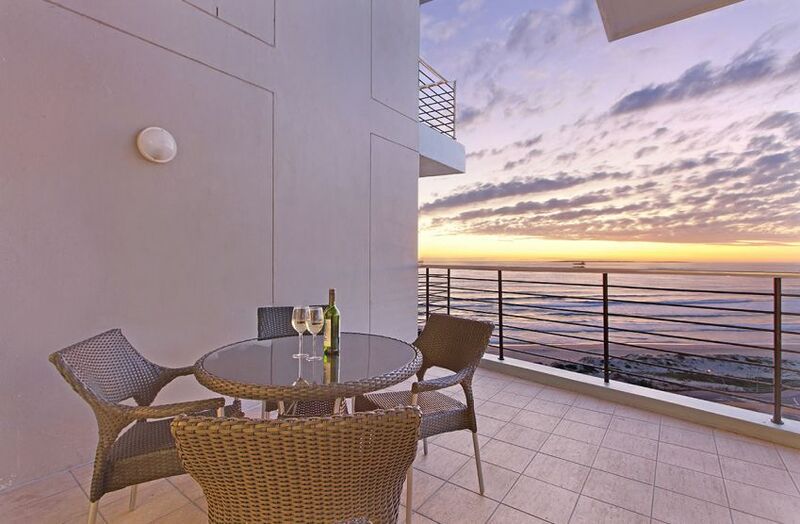 The balcony, boasting an amazing amount of space, includes a dining table with chairs where you can dine and indulge in a breathtaking view of the Atlantic Ocean and the area of Bloubergstrand. 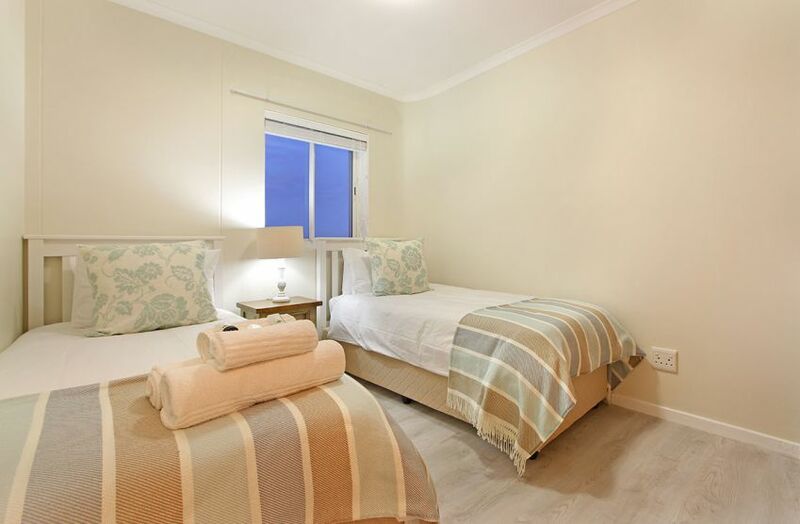 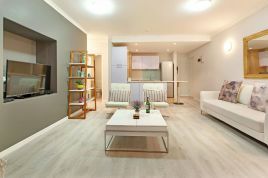 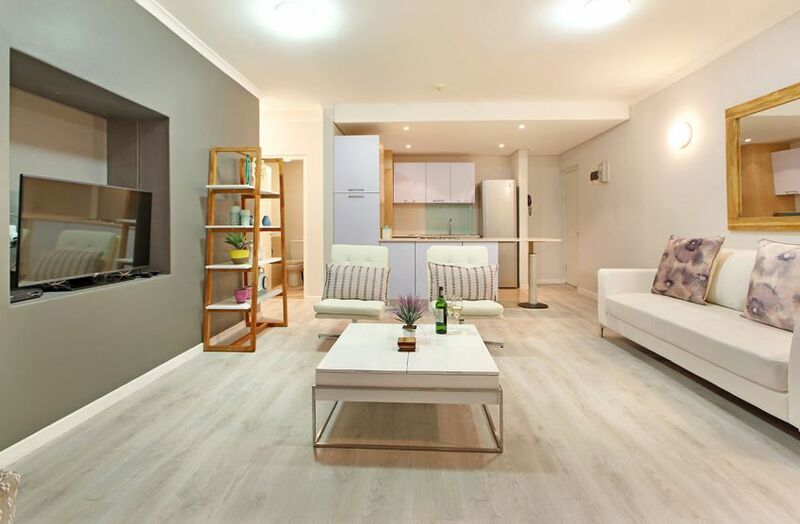 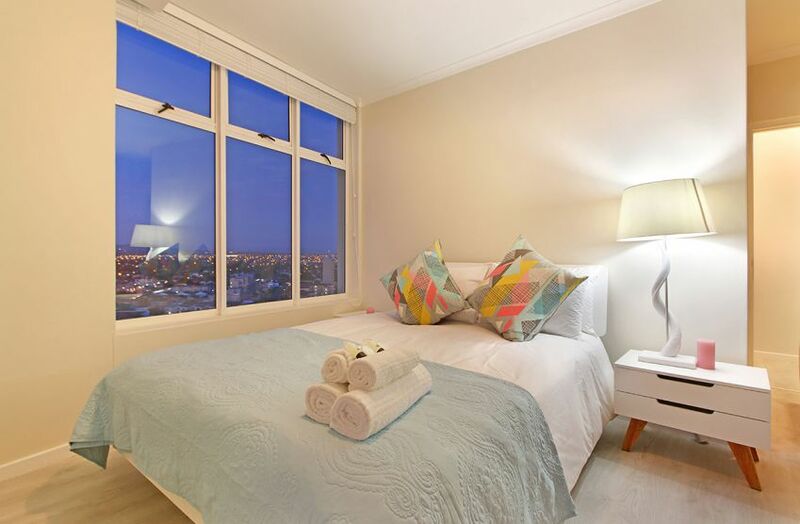 The apartment accommodates 4 people with 2 bedrooms and 2 bathrooms. 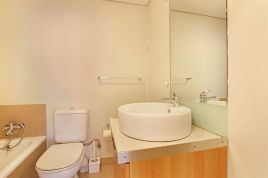 The main bedroom with double bed has an en-suite bathroom that comprises of a bath while the second bedroom has two single beds with access to a shared bathroom with shower only. 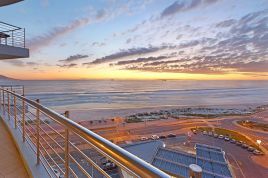 Take a stroll on the beach or visit any of the enticing restaurants, cafés and bars, most of them located within walking distance. 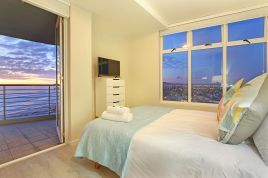 Alternatively, catch a ride on a MyCiTi bus to the alluring Canal Walk and explore the multitude of unique restaurants, stores and entertainment attractions or experience the thrilling rides of the popular Ratanga Junction theme park. 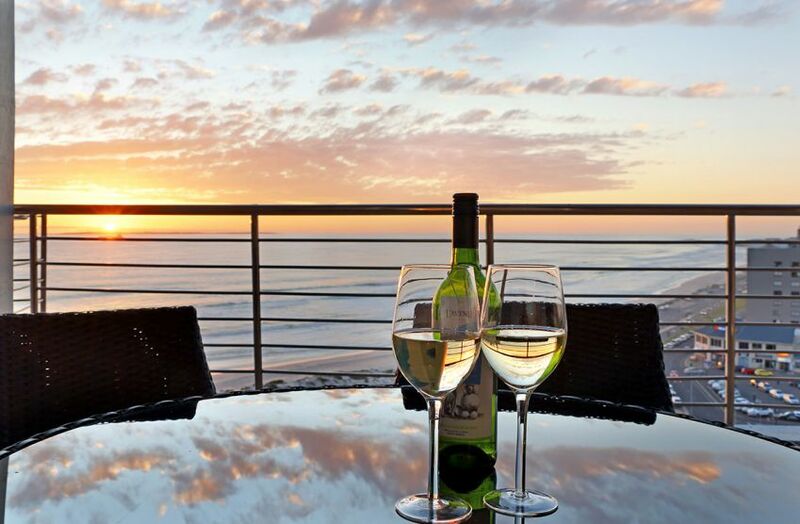 There is a secure parking bay to ensure the safety of your vehicle whilst on holiday. 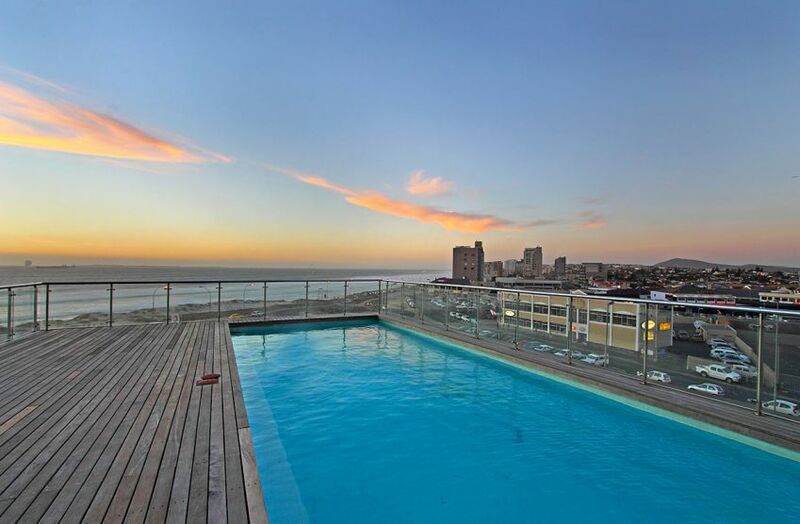 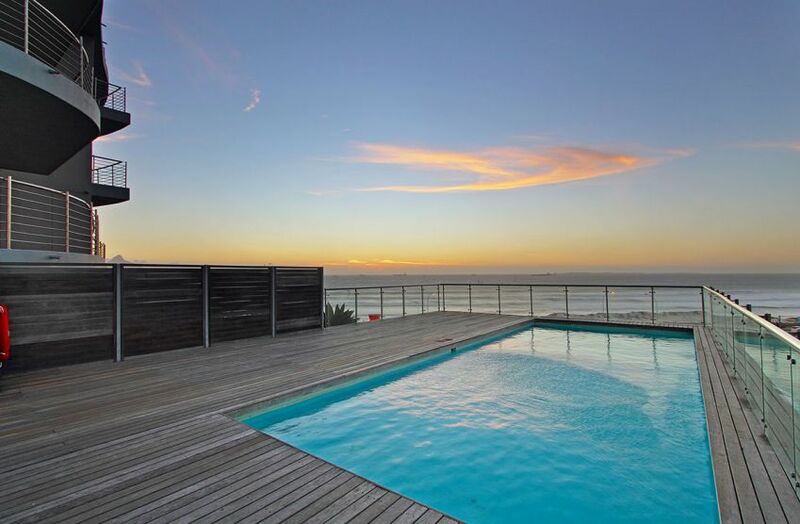 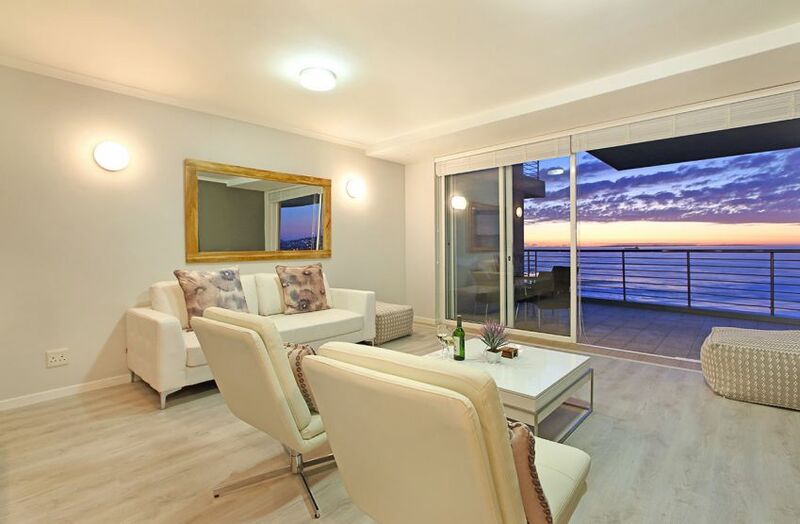 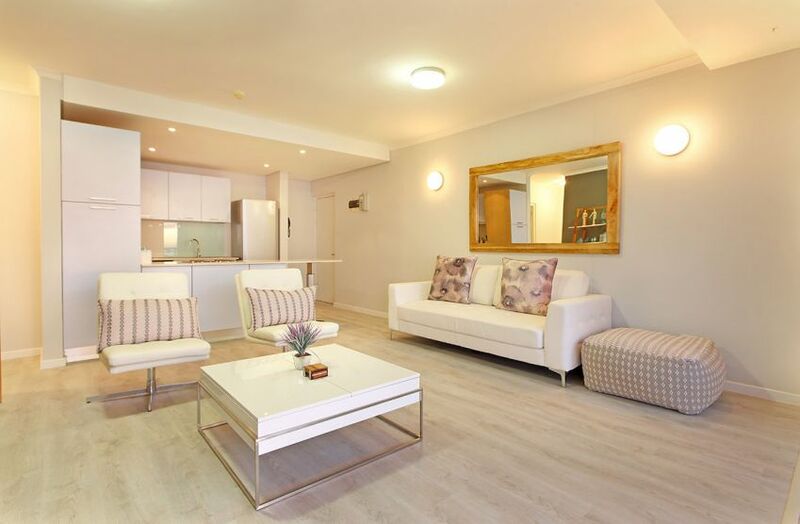 Positioned right on the beachfront in Bloubergstrand, Horizon Bay 803 is a short 20-minute drive from the city centre of Cape Town and approximately 30 minutes from Cape Towns International Airport. 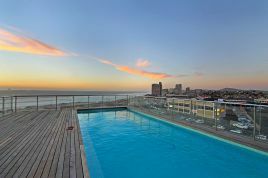 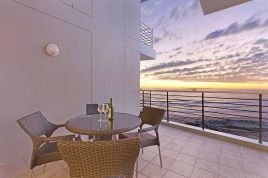 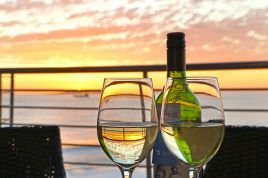 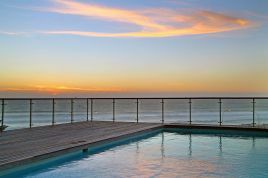 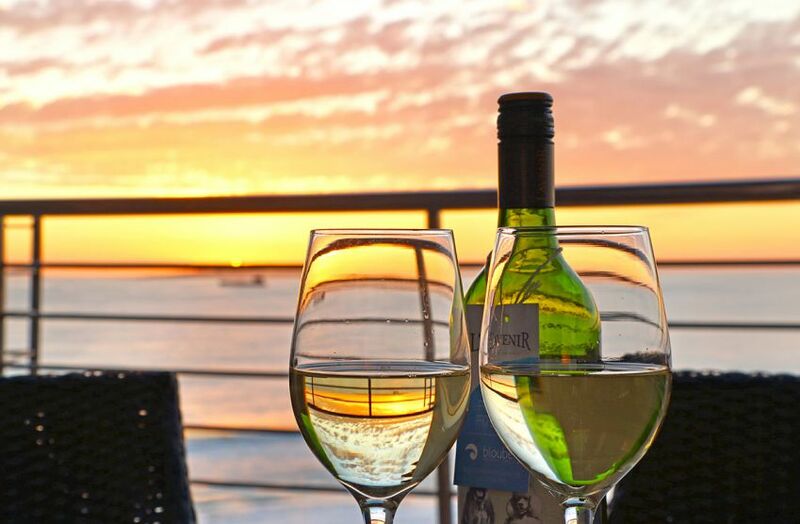 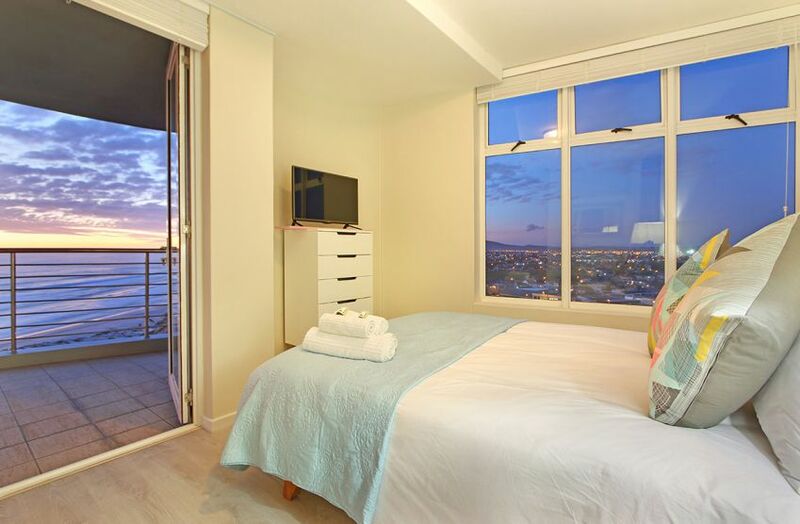 Book the accommodation offer of Horizon Bay 803 to experience all this and more in the gorgeous area of Bloubergstrand. 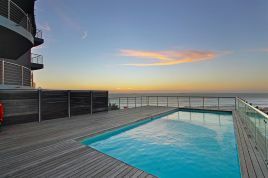 Exceptional accommodation, great service and could not get better views! 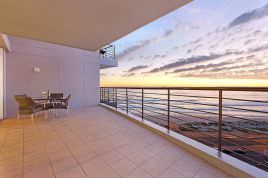 Loved 803 Horizon Bay, very well located by the sea and restaurants close by, the apartment is stylish and beautiful. 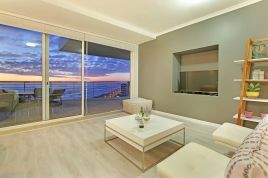 A trendy and well positioned apartment on the doorstep of the ocean. 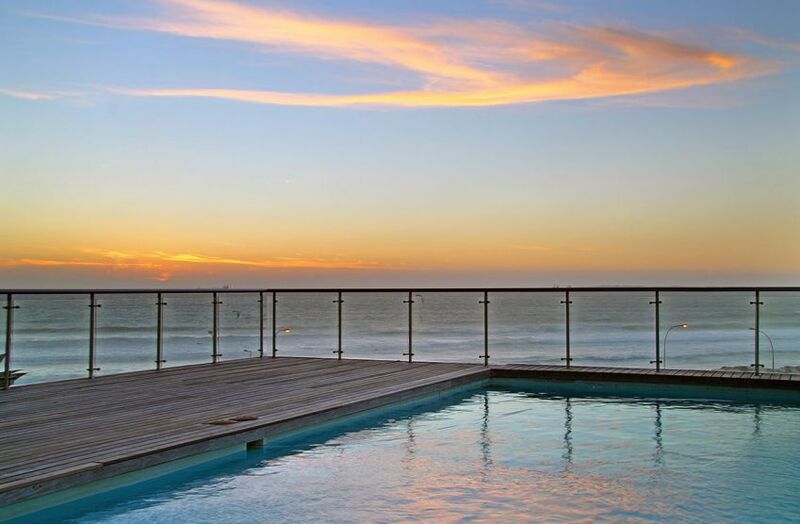 Bloubergstrand is truly a magical place.